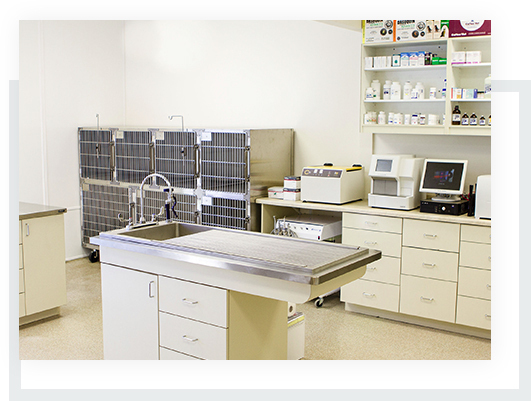 Our veterinary team is dedicated to ensuring a high quality of life for your pet. An animal’s diet plays a big role in their overall wellbeing, which is why we offer detailed nutritional counseling at our clinic. One of the major diet-related issues we often see in animals is excess weight. 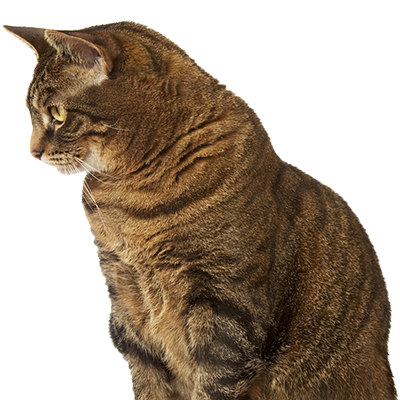 A cat or dog carrying around a few extra pounds may experience joint or back issues later in life. There are also some breeds that are particularly prone to genetic conditions that are exacerbated by being overweight. With proper nutritional counseling, we can figure out the best way to get your pet’s weight under control to ensure they live a long and happy life. Diet can have effects on far more than your pet’s weight, though. Some animals are allergic or sensitive to common ingredients found in pet food. Depending on your pet’s specific situation, we may need to work together to identify causes of symptoms such as skin rashes or stomach upset. It requires a bit of patience and time, but changing your pet’s diet and activity can have profound effects on their overall health. If you have any questions, don’t hesitate to contact us to schedule an appointment today. Vet for Pet Animal Hospital is proud to offer pets and owners convenient and accessible nutritional counseling in East Hartford, Glastonbury, Manchester, West Hartford, South Windsor, New Britain, and the surrounding New England areas.